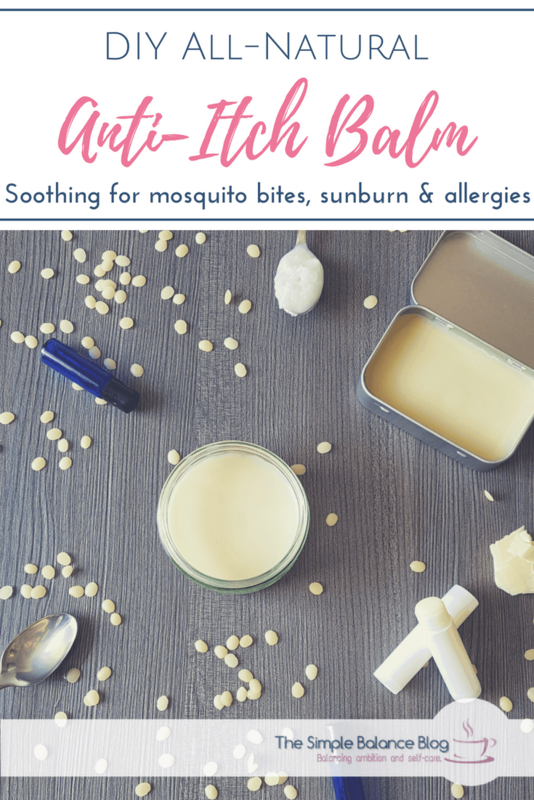 Itching comes in many forms: There’s the classic and annoying mosquito bite because you forgot to bring or use your homemade mosquito repellent – or a few particularly stubborn beasts found the one square inch of unprotected skin. Other common causes of itchy and irritated skin include sunburn, insect bites of all kinds, allergies, dry skin and dry sweat. 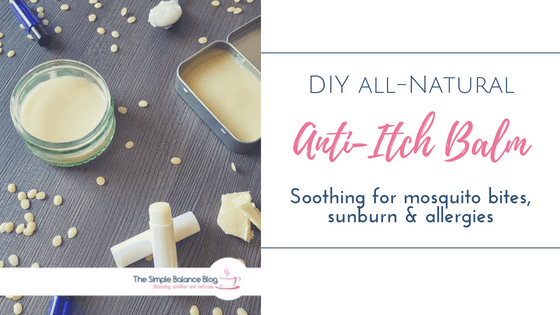 While it’s unlikely that the occasional stress itching has you reach for a remedy, insect bites quickly make me looking for the tube of anti-itch ointment. Medicinal treatments for itching, such as antipruritics, certainly have their place, but using a home remedy can be your first line of defense. I am a huge fan of giving mother nature a chance to perform before launching heavier artillery. Plant extracts are the ideal place to start because they are inexpensive and usually have little to no side effects. Rather than using tea or alcoholic extracts (like tinctures) I love using essential oils mostly out of convenience. Being a highly concentrated form of herbal ingredients, essential oils offer natural treatment for a variety of ailments. The more I learn about them, the more I suspect that herbs might actually provide a cure for almost everything. 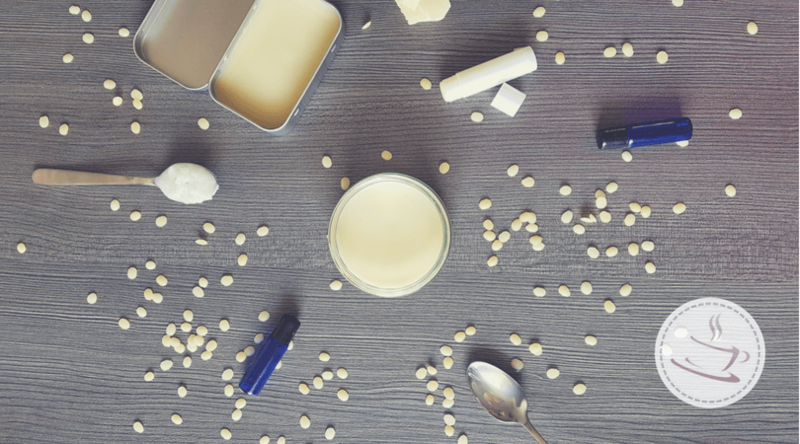 To produce your own homemade balm, you’ll need a few extra ingredients, which you may not yet have at home: beeswax pellets, cocoa butter, aloe vera gel and the already quite common coconut oil. Check your health food store, the drugstore or Amazon and you’ll quickly find what you need. Put beeswax, coconut oil, cocoa butter and aloe vera gel into a heat-resistant glass jar. Fill a pot with about 1 inch of hot water and place the glass jar in it. Heat the mixture while on low heat, stirring occasionally until everything has melted. This takes about 8-10 minutes. Alternatively, you can use your microwave: For about 3 minutes, heat the ingredients in 20-30 second intervals. The aloe vera gel does not mix with the melted oils, but with a little stirring, it is distributed quite well. 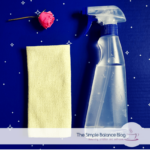 Carefully remove the glass jar from the water or microwave and stir again before adding the essential oils. I recommend using about 20 ml of the mixture (1 tbsp + 1 tsp), which is about a quarter of the total amount. Since different age groups require different dilutions, by only using part of the balm mixture you’are able to make different versions. Now add the required amount of essential oils as described in the next section. After carefully stirring, gently pour the liquid into the containers of your choice and place in the refrigerator for about an hour. Extra tip: If you only need part of the balm mixture, simply allow the base mixture to solidify in a sealable glass jar. Whenever you’re ready to produce more, simply melt the basic balm directly in the vessel. Extra tip: For a particularly soothing effect after sunburn or insect bites, it is best to keep a balm stick in the refrigerator. 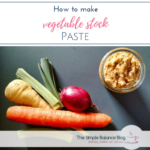 You can also use the paste to make other solid skin care products. If you have experience with essential oils and already know your favorite mixtures, then simply put together your own combination against dry skin. Please make sure that the concentration of essential oils for adults is in the range of 12-16 drops per 20 ml and never exceeds 20 drops. 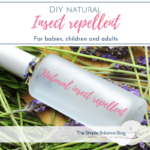 For adults, use 7 drops of each essential oil listed in the insect repellant recipe. For children over 3 years, use 3 drops per oil. For babies, adjust the baby-safe version t0 7 drops of each of the two essential oils. 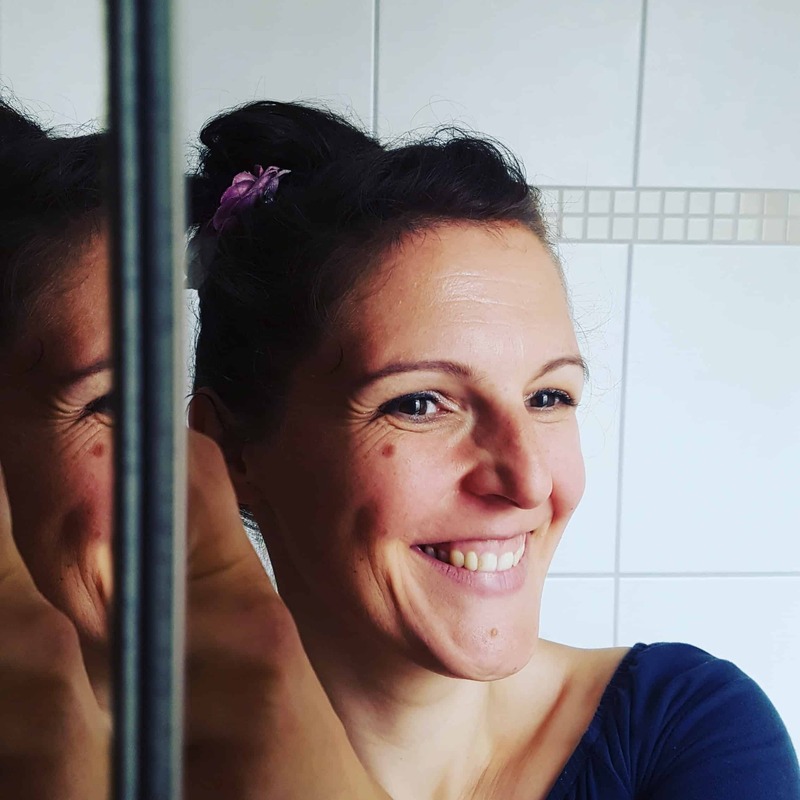 If you have no energy to start hunting down unusual ingredients and melting waxes, go for the easiest anti-itch solution: Get a roller bottle, add the essential oils and fill it up with olive oil. Depending on the size of your roller bottle, you may have to adapt the number of drops for each essential oil. I recommend using 10 ml roller bottles so you can simply half the recipes given in this post. When needed, roll over the itchy skin and allow to dry. All done!